As required by Welfare and Institutions Code § 4519.8 (http://leginfo.legislature.ca.gov/faces/codes_displaySection.xhtml?lawCode=WIC&sectionNum=4519.8), the California Department Developmental Services (DDS) is in the process of studying the reimbursement rates paid for community-based services for individuals with developmental disabilities. Our organization, Burns & Associates, Inc. (B&A), is assisting DDS with this study. This assistance includes the administration of a vendor survey to collect data regarding providers’ service delivery designs and costs. B&A consulted with DDS and the Developmental Services Task Force’s Rates Workgroup to develop the Excel-based survey and accompanying instructions, which can be accessed at http://www.burnshealthpolicy.com/DDSVendorRates/. 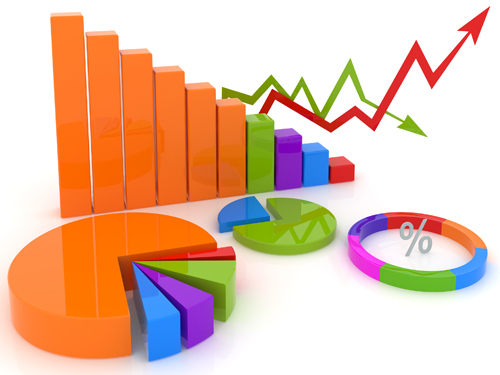 B&A will be recording a series of webinars to explain the rate study and to walk through the survey page-by-page. The recordings will be posted to http://www.burnshealthpolicy.com/DDSVendorRates/ by the end of the day on May 29. Other project-related materials, including the survey and instructions attached to this e-mail, can also be found at this website. B&A has updated their Web site to include a Table of Contents with time marks for the Provider Survey webinars. The link following provides the exact time mark within the webinars where information pertaining to specific topics, and/or service codes can be located: http://www.burnshealthpolicy.com/wp-content/uploads/2018/06/Webinar-TOC-and-Time-Marks.pdf. If there are any factors that you believe should be considered but were not included in the survey, note those issues (and any other comments) in the transmittal e-mail when submitting the survey. You may also submit any other documentation that you would like considered as part of this study. We recognize that the survey is lengthy and detailed. In addition to the recorded webinars noted above, you are encouraged to contact us with any questions at DDSProviderSurvey@burnshealthpolicy.com or 602.241.8515. Completed surveys are due by Friday, August 3 and should be submitted to DDSProviderSurvey@burnshealthpolicy.com. If you have any questions regarding the rate study, you may contact your local regional center or DDS at vendorsurvey@dds.ca.gov or 916.654.2300. Additional Information on the provider survey can be found on the Department's Web site. Disability Scoop recently published an article written by Courtney Perkes called "Senators Call for End to Subminimum Wage Amid Accusations of Exploitation" written after an Illinois manufacturing company was accused of exploiting nearly 250 employees with disaiblities. 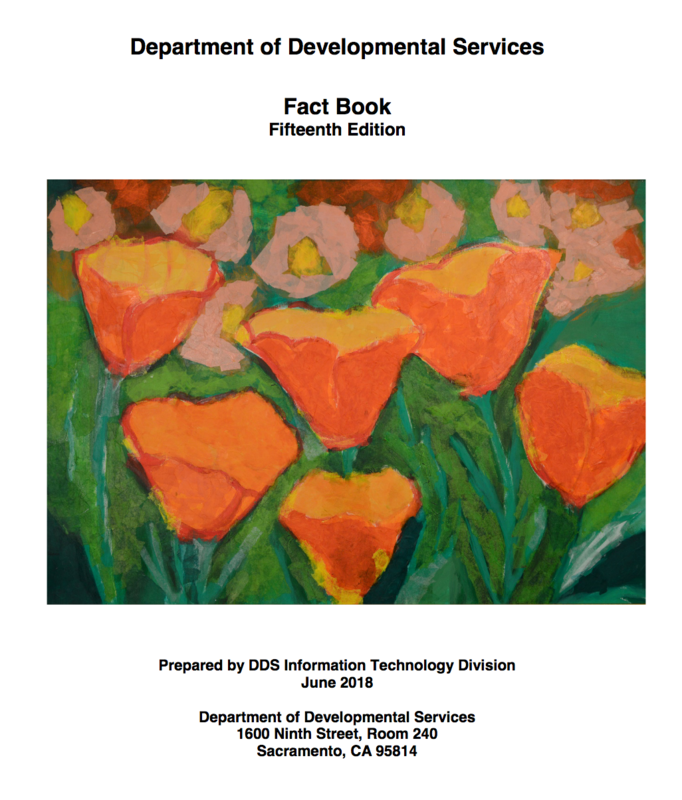 The Legislative Analyst’s Office (LAO) released a report titled “Evaluating California’s System for Serving Infants and Toddlers with Special Needs.” The LAO report contains several recommendations to improve outcomes in California’s provision of early intervention services. The report notes that the school system and regional centers both provide early intervention services. The schools provide early intervention services through the Legacy Program, and the Hearing, Visual, and Orthopedic Impairments (HVO) Program. The regional centers provide early intervention services through the Early Start program. 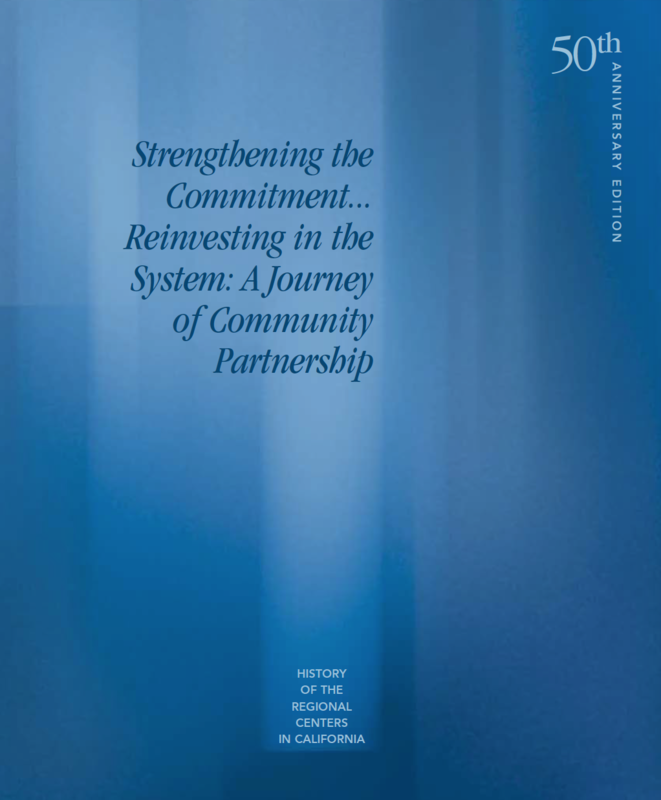 The report states that in order to adequately address timeline compliance issues and funding differences between education and regional center run early intervention programs, California should unify this bifurcated system. The LAO offers the opinion that the regional center system is better equipped to provide early intervention services to all children, and to generate state savings in the process. The Los Angeles Office of the State Council on Developmental Disabilities (SCDD) has announced a request for proposals, up to $20,000, that relate to at least one of the SCDD State Plan Goals, which include self-advocacy; employment; housing; health and safety; early intervention, education, transition and post-secondary education; and community supports. Proposals are due on March 6, 2018, and a bidders conference call for those interested in submitting a proposal will be held on February 6, 2018 at 3 p.m. The State of California minimum wage increases to $11.00 per hour for employers with 26 or more employees and $10.50 per hour for employers with 25 or fewer employees. The Department of Developmental Services (DDS) has been allocated additional funds by the Legislature for dissemination to service providers to meet the increased minimum wage mandate. It is important to note that the funds allocated by DDS are solely to meet a service provider's costs to increase employee/staff wages to $11.00 per hour (or $10.50 per hour based on the number of employees) and the associated mandated costs (i.e. Social Security, Medicare and workers’ compensation). For service providers with negotiated rates, Lanterman is requesting that you complete the Minimum Wage Cost Reporting Workbook. Providers with negotiated rates who employ 26 or more employees may request a rate adjustment if any employees/staff are paid less than $11.00 per hour. Providers with negotiated rates who employ 25 or less employees may request a rate adjustment if any employees/staff are paid less than $10.50 per hour. You may only submit one vendor number per workbook. Whether you are submitting your rate adjustment request to DDS or to Lanterman, the deadline to submit is March 1, 2018. Requests received after this date will not be considered. The wage information provided on the worksheet must be for the period of July to September 2017. You may be asked to submit supporting documentation including payroll records, workers’ compensation insurance, DE-2088 and other data. Do not submit unless it is requested. Effective July 1, 2017, the minimum wage in the city of Los Angeles and the city of Pasadena increases to $12.00 an hour. Providers can request a rate adjustment through the Health & Safety Waiver process. Please read the following notice to learn more. The Department of Developmental Services (DDS) announced this week that it intends to contract with Burns and Associates, a Phoenix-based consulting firm, to conduct a long awaited regional center provider rate study and to provide recommendations for a “simplified rate setting methodology” for providing services and supports to eligible children and adults with developmental disabilities in California. A rate study when completed – if viewed as credible, comprehensive and accurate by advocates and policymakers – could have sweeping impact on community-based services and supports for hundreds of thousands children and adults with developmental disabilities and their families, and thousands of community based providers and workers across California.